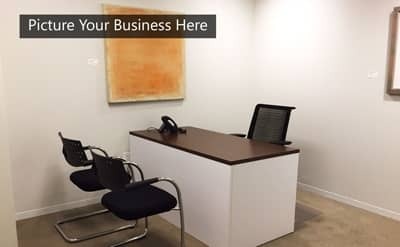 Videoconferences give your clients and colleagues a visual presence anywhere in the world with a reliable, clear connection for a fraction of the cost of business travel. 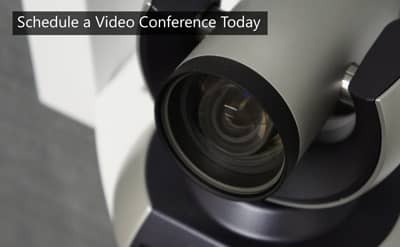 At AdvantEdge, our clients have access to videoconference services on demand; connecting your business to markets, investors, and new clients around the globe. One of the main benefits of videoconferencing is increased productivity and efficiency. 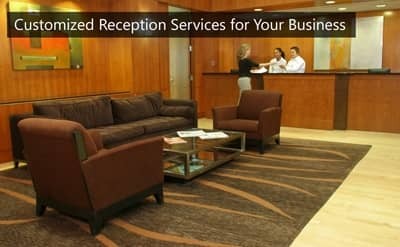 The ability to be in several places at once without leaving your office can drive business expansion on a global level. This technology can limit unproductive travel time and is often a more convenient option for companies and staff. Additionally, videoconferences increase attendee participation and provide visual cues you would otherwise miss with voice-only conference calls. Videoconferencing also improves communication and reinforces working relationships across multiple locations. Having access to the facial expressions and body language of your conference participants leads to more effective collaborations and increased level of understanding. This technology allows your small business to connect with anyone in the world while feeling like they are right next to you. At AdvantEdge, we provide technology solutions with unparalleled customer support that keep your business moving forward. Click the button below to contact a videoconference specialist today!